My name is Gage and I am a 4th year History major here at Queen’s. 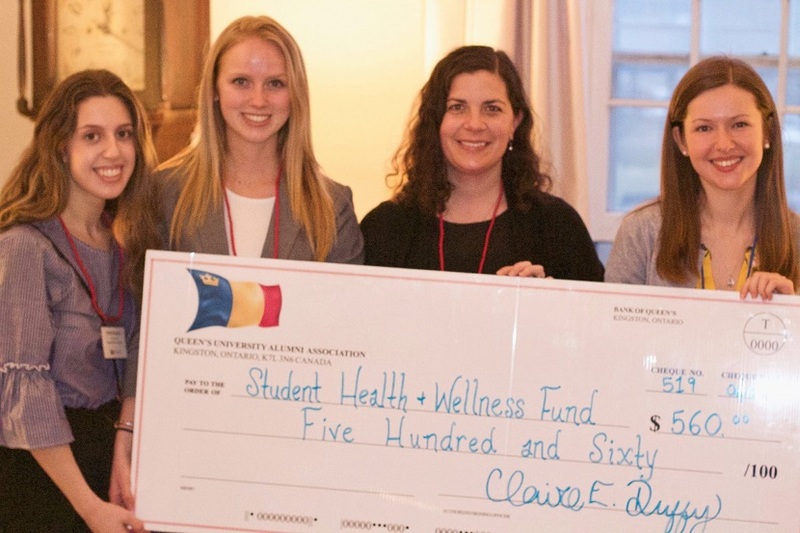 I’d like to share with you my passion for giving back to Queen’s. When it came time for me to pick a post-secondary institution to attend, I knew Queen’s was the University for me. Its spirit, beautiful campus, student support services and countless success stories made it an easy choice. I was awarded a bursary when I was accepted, and it helped make my experience here much more affordable. I am grateful to Queen’s donors for their support that allowed me to receive that bursary and make my time here amazing. Many of the donors who contribute to Queen’s are our alumni and parents. Everybody has their own reason for donating. What many students don’t know is that student donors also have the ability to make a massive impact on Queen’s and its programs. I give to Queen’s because I am grateful for everything this amazing University has done for me. I know that without the support of donors, many of the programs and resources I have taken advantage of during my time here wouldn’t exist. Each year, the Queen’s Student Alumni Association (QSAA) chooses one or more funds at Queen’s to support as part of our “Tricolour Giving Initiative”. Together, your gift and my gift will add up to make a difference. These three funds each make a significant impact here on campus and abroad. You may choose to donate to the fund that is the most meaningful to you, or you may support all three. Please consider making a gift to this initiative -- not for me, but for the thousands of other Queen’s students, including yourself, who will benefit from it.